Clued (@cluedtweet) – thank you very much for catching the error in the graphic. Not sure how I did that when the original image was correct. Oh well, guess that makes me clueless. Thanks again! Hi Martin – thanks for your comment. I like the McKinsey model. 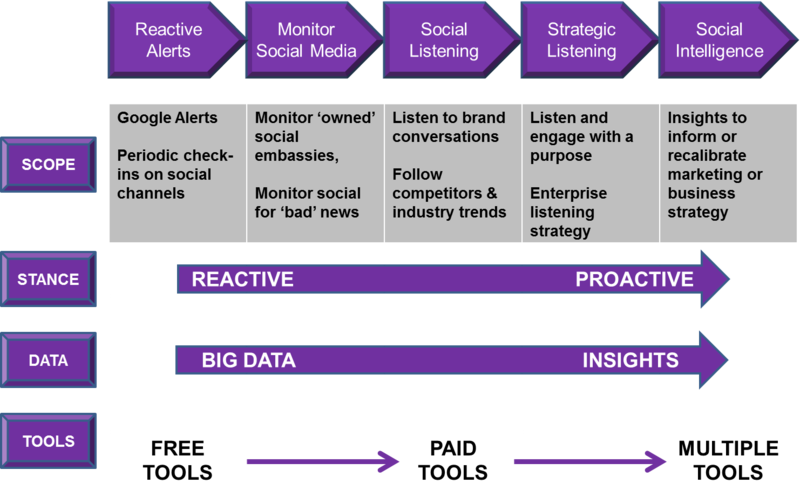 However, it is not specific to social listening which is what I was trying to address. . It does provide an interesting framework and perspective on how consumers interact with social channels.